inRiver is the leading provider of multi-tenant SaaS-based product information management (PIM) system. 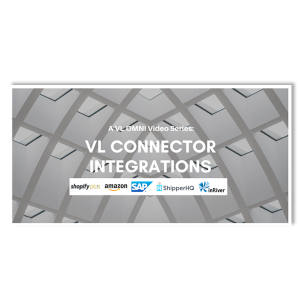 VL can help your business create an integrated technical ecosystem between your PIM and other applications so that your business never has to worry about real-time accurate product information, shipment details, inventory, and prices. VL is here to help your business accelerate its growth. By working with inRiver on several projects, VL has created a wealth of high-quality content. And we’ve compiled all of it on this single page! We will be updating this page regularly as new content is released – so bookmark this page and subscribe to our e-Newsletter “OMNIlink“ for great content from across the web delivered straight to your inbox, including updates from VL’s blog!